BOMBSHELL: More Suspects In Investigations Into Vegas Massacre? 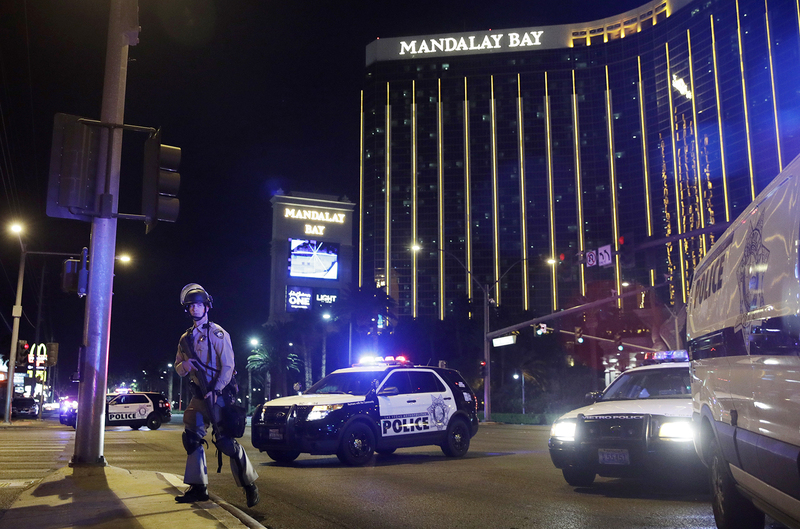 Up until Tuesday, the public has been told that the massacre in Las Vegas on October 1 was perpetrated by a lone gunman, although there have been numerous aspects of the case that have remained unexplained. Sheriff Joe Lombardo and the FBI attested that evidence indicated Stephen Paddock acted alone. But on Tuesday, inside a district courtroom, according to Fox 5 Las Vegas, an attorney for various media outlets argued that releasing information relating to the massacre was critical in order for Las Vegas residents to heal from the tragedy. The lawyer for Las Vegas Metro Police, Nicholas Crosby, later admitted something that was a bombshell revelation: other suspects are under investigation. 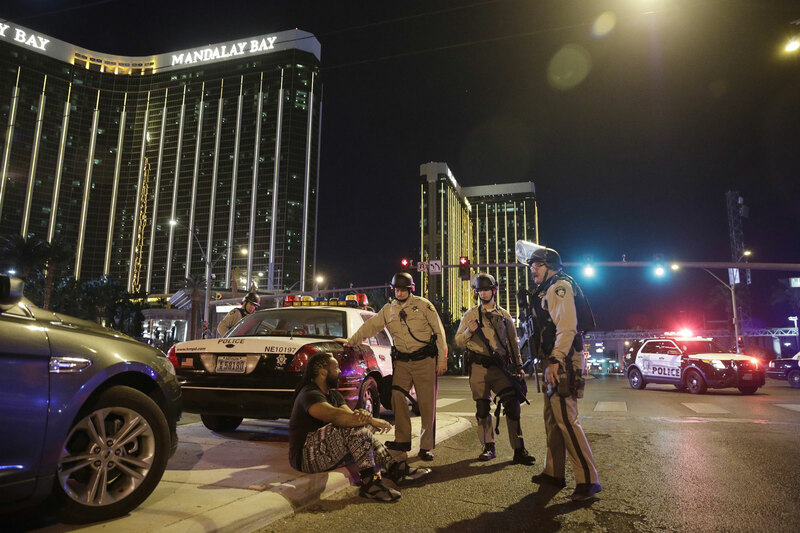 Criminal charges may be filed in the coming weeks in the investigation into the Las Vegas massacre, the deadliest mass shooting in U.S. history. Law enforcement officials still have not released any information about a possible motive for the October 1, 2017 massacre that left 58 dead and approximately 500 more injured. Donald Trump has claimed the UK is “trying hard to disguise their massive Muslim problem”. 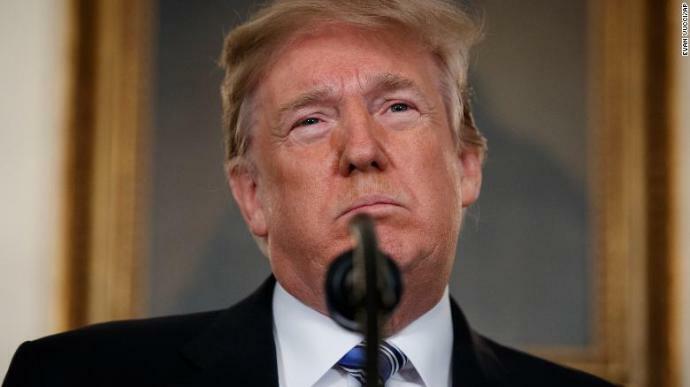 The statement from the controversial Republican hopeful is the latest log on a bonfire of remarks that have brought almost wall-to-wall press coverage and near-international condemnation. More than 400,000 people signing a petition asking parliament to ban Trump from entering the UK, after he called for a “complete shutdown” on Muslim immigration to the US on Monday. He also said parts of London and Paris were “so radicalised” many police officers were “afraid for their very lives” when they entered. 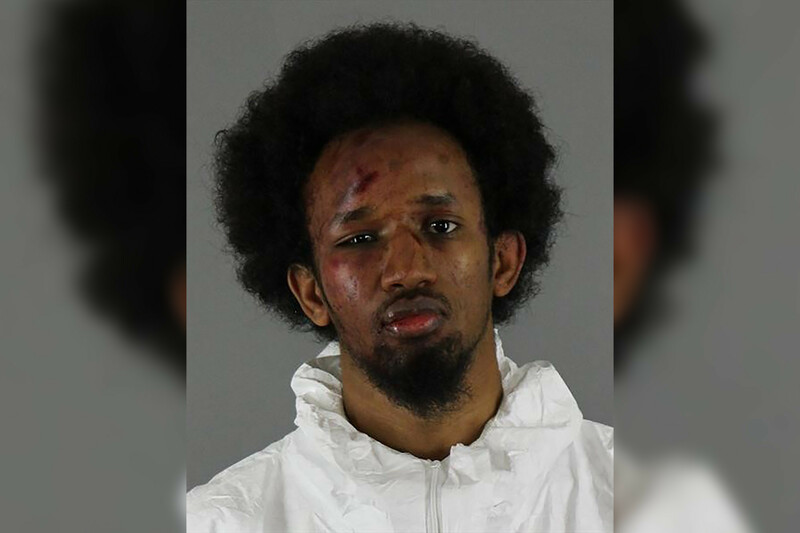 Remember the young Minneapolis man who slashed two brothers inside Macy’s at the Mall of America last November, and how the police referred to the incident as an “interrupted theft”? So much for that theory; last week, Mahad A. Abdiraham, 20, admitted responsibility for the attack but offered a different reason for slicing two young men, one suffering cuts to the bone and the other needing dozens of stitches: he was answering the “Call for Jihad” from the leader of Islamic State. I went to Mall of America to answer the call for Jihad by the Chief of the Believers, Abu-Bakr al-Baghdadi — may Allah protect him — and by the Mujahiden of the Islamic State [ISIS]. … I am here reaffirming that it was indeed an act of Jihad in the way of Allah. … I want the reason for my attack to be clear to this court and to the public, so that you may understand that you will never be safe as long as your country is at war with Islam. And that the threat of death [or] imprisonment will never deter us from fighting for the sake of Allah. On November 12, Alexander Sanchez joined members of his family at Macy’s and was exiting a dressing room when he attempted to move Abdiraham out of his way. Abdiraham reacted by slashing him with an 8-inch knife. Sanchez’s brother John and another family member intervened; John Sanchez grabbed the knife as he was sliced on his hands and his back; others joined the fray and subdued Abdiraham. According to the Star-Tribune, Alexander Sanchez’s head was scarred and his arms were cut to the bone in the attack, precipitating a blood transfusion; his older brother needed dozens of stitches to close his wounds. While the FBI’s official report on the Oct. 1 mass shooting in Las Vegas – the deadliest in American history – a judge on Tuesday unsealed 300 pages of search warrant records, including a document that appears to validate claims that shooter Steven Paddock may have had help planning his attack. That’s because the documents revealed, for the first time, a publicly identified “person of interest” whose name has thus far not been publicly reported as part of the investigation, the Las Vegas Review-Journal reported. “Until the investigation can rule otherwise, Marilou Danley and Douglas Haig have become persons of interest who may have conspired with Stephen Paddock to commit Murder with a Deadly Weapon,” according to the Metropolitan Police Department document, which was prepared in October. Danley was in Australia when Paddock carried out his deadly attack. She was reportedly “sent away” by Paddock, her boyfriend of several years, who apparently had a history of domineering behavior toward her. Haig could not be reached by the RJ. When contacted by phone Tuesday about the newly released name, Clark County Sheriff Joe Lombardo said only, “If you’ve got it, publish it.” He said he could not comment on a federal case. The FBI refused to comment. During a Jan. 20 update on the LVPD’s investigation, Lombardo noted that the FBI had an open investigation into a second person of interest, but also said that Paddock was the only shooter. He also said he didn’t anticipate Danley facing criminal charges. Lombardo also said he did not anticipate Danley facing any criminal charges. Paddock’s brother Eric Paddock told the RJ that he does not know Haig. The documents were unsealed at the request of the RJ and a handful of other media outlets.